Some beverages deserve special recognition. Pulque is no exception. Dating back to pre-Hispanic times, when it was thought to be a gift from the goddess Mayáhuel, this millennial treasure is an alcoholic beverage made from the fermented sap of the maguey plant. 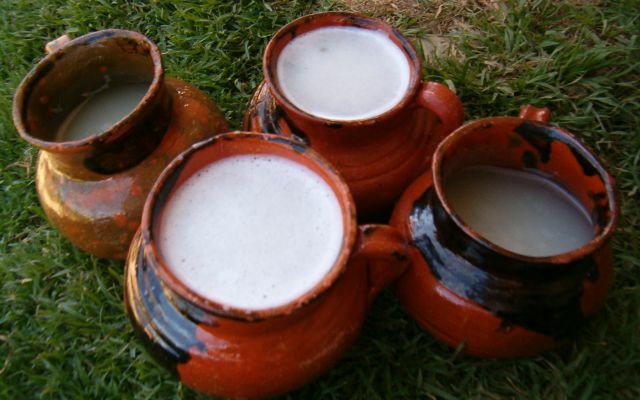 The National Traditional Pulquerías Association (ANPT) has now decided to create a Museum of Pulque (Museo del Pulque y las Pulquerías) in Mexico City, which will open on February 8. In December, the Facebook account “Pulquerías Tradicionales” hinted that a pulque venue would be inaugurated soon, and though they disclosed no further details, Mexicans suspected that there would be a Pulque museum of sorts. The museum will allow you to get acquainted with the history and elaboration process of a beverage that is also known as “white gold.” Do not miss this opportunity to learn more about pulque and its derivatives at 109, Hidalgo Avenue, next to the Church of San Hipólito!